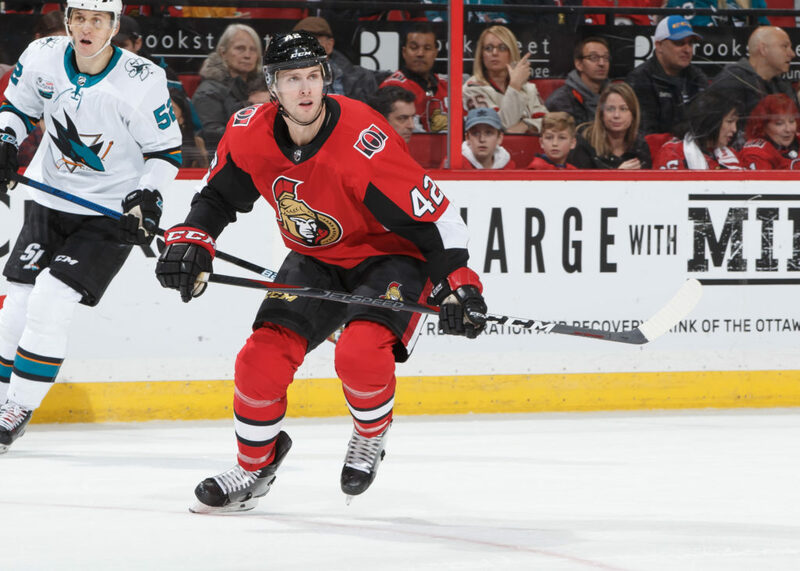 The Ottawa Senators have reassigned defenceman Justin Falk to the Belleville Senators after he cleared waivers at noon today. Falk has played in 10 games with Ottawa this season without recording a point since signing a two-way deal on Nov. 30. He also played in eight games with the AHL’s Colorado Eagles scoring once and adding an assist. The 30-year-old has played in 278 career AHL games scoring 44 points (10 goals). He has also lined up in 279 NHL games with Ottawa, Buffalo, Columbus, Minnesota and the New York Rangers where he has scored three goals and 30 assists. Belleville is back in action on Friday when they host the Toronto Marlies. Tickets are available by clicking here.